Challenge your knowledge with Timeline Canada. 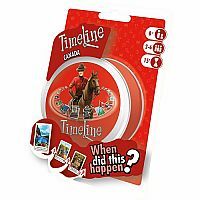 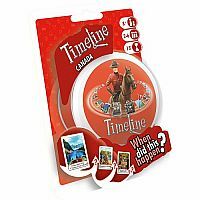 From the discovery of Canada to the last concert of The Tragically Hip with their lead singer Gord Downie, to win the game, be the first to correctly place all of your cards. .
Can be combined with other Timeline sets for more fun and challenge! 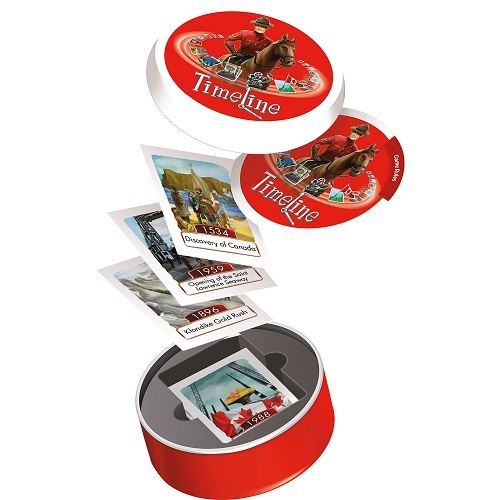 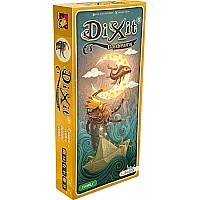 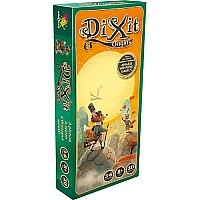 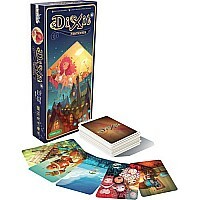 Includes: 55 cards and tin box. 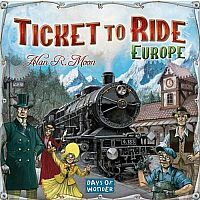 This game may not be shipped outside of Canada.